When you look at electoral maps of the country, it is readily evident that majorities in almost every metropolitan area of the country are opposed to a Christian worldview. These metropolitan areas are also the major media centers and accumulate large percentages of the voting population in every state. 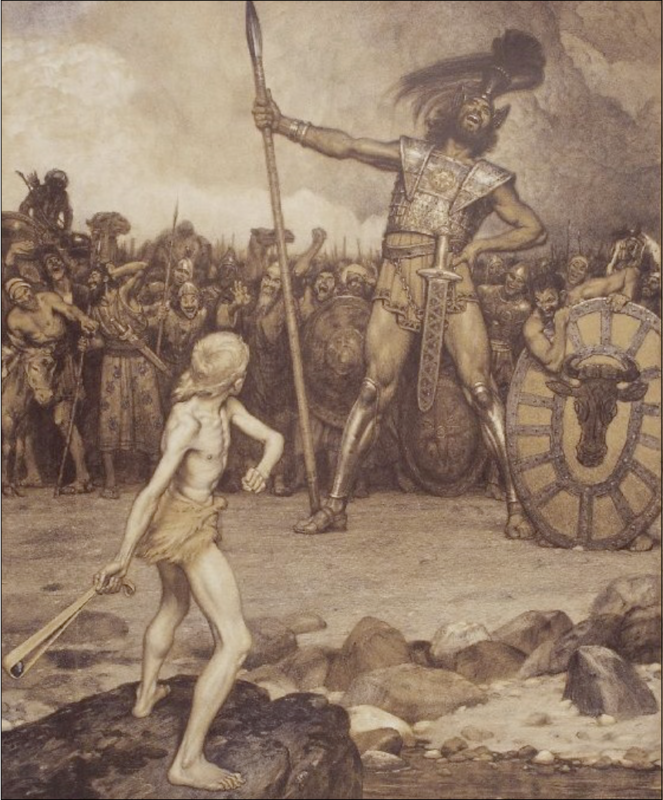 Right now, fighting the abortion industry at the state level is akin to walking right up to Goliath and engaging him on his ground. We need to start engaging in more asymmetrical tactics, and this means engaging the enemy through all available peaceful means in municipalities and counties where we know the people support Personhood. Local laws deal with many powers that touch upon the personhood of the preborn, from local health and building codes to local law enforcement such as child abuse prevention. It is time to establish the recognition of universal human personhood into these laws.